Ziggy Wisniewski’s earliest memory is of a sunny morning in 1958, when he was four. Light was pouring in the door of the beloved barn on his family farm in Jerseyville, Ont., as his father hooked up a pair of workhorses. The farmer effortlessly hoisted his son up onto one of them and led the team out to the fields: Little Ziggy’s legs stuck straight out across the horse’s broad back as he held tight to her mane, excitement and pride pushing fear from his mind. Built around 1850, the barn was used by three generations of Wisniewskis and figures largely in family lore. Ziggy reminisces about goofing around with his little brother Ron as kids, daring each other to climb up the ladder to the top of the haymow and walk across a beam nine metres above the pigs and cows. Ziggy’s sister-in-law, Marti, recalls plunking her two young sons in a pen to play with a baby cow while she and Ron, her late husband, did chores. 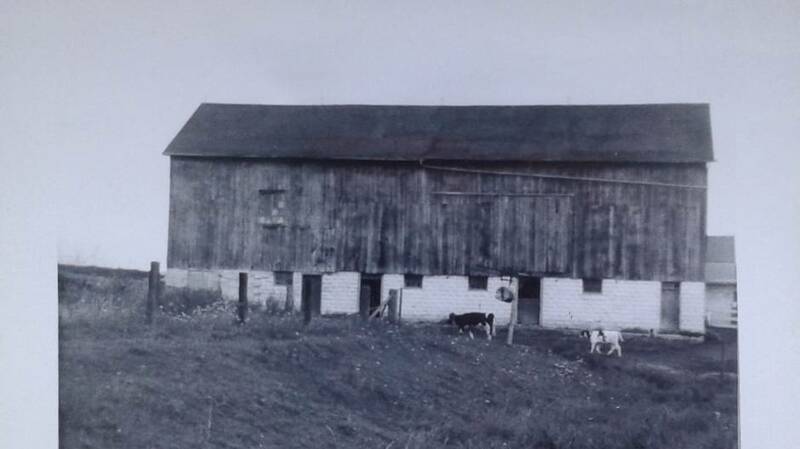 In 2011, the Wisniewskis sold their family barn, which was built around 1850 and no longer in use, to April and Andy Hershberger of western Pennsylvania. Today, 600 kilometres away, another pair of brothers is climbing up the ladder. But the boys aren’t teetering on a beam – they’re chasing each other across a newly constructed catwalk. 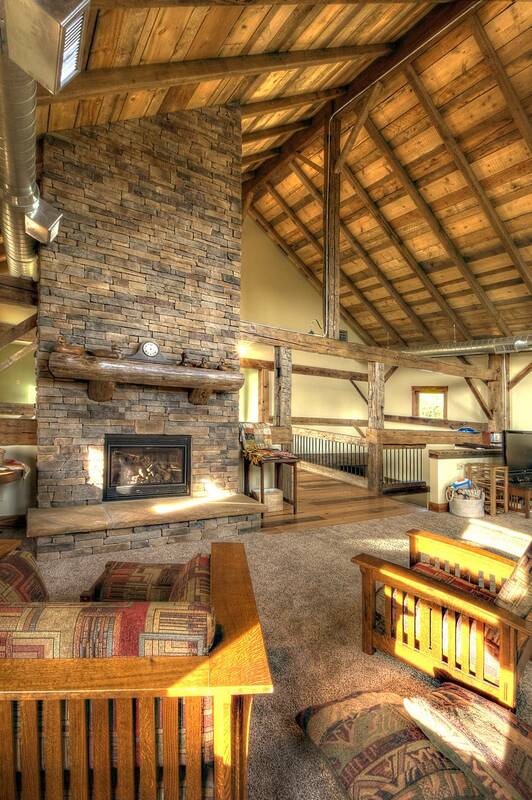 In 2011, the Wisniewskis sold the barn, which was no longer in use, to April and Andy Hershberger of western Pennsylvania; last year, the Hershbergers finally moved it to their 300-acre tract and transformed it into a beautiful family home. The couple and their sons, ages 2 and 5, moved in this summer. “You can’t touch the kind of character and authenticity that comes with a barn,” says April Hershberger, a homemaker and Etsy dealer. The couple are fans of all things retro (they collect and restore vintage Airstreams), and were thinking of integrating antique timber into a more traditional house before deciding to purchase an intact barn frame. 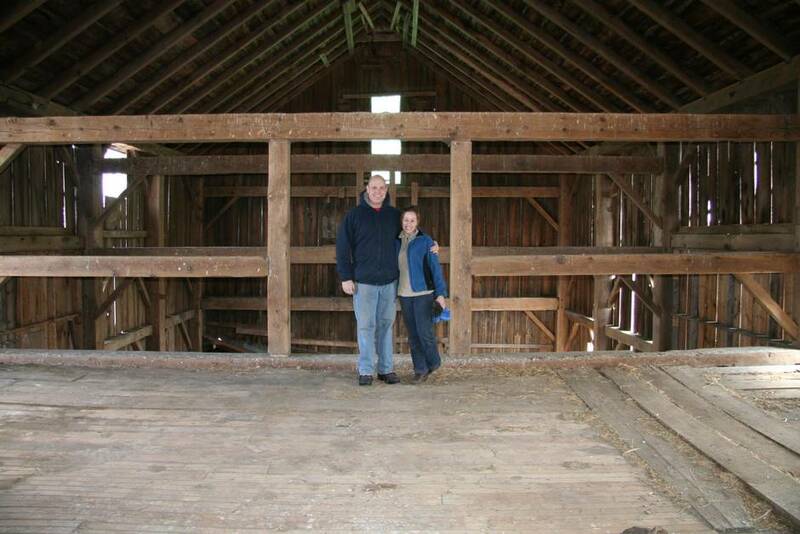 Lehmer estimates he has taken down well over 1,500 barns across North America, some 200 years old. About a third of the frames go back up, while wood from structures that can’t be saved because of rot or damage is used for parts and furniture. For every barn from the U.S., he gets eight to 10 from Canada. The cost of purchasing a frame from Lehmer ranges from $25 to $40 (U.S.) a square foot; the cost of putting it up is between $30 and $40 a square foot. 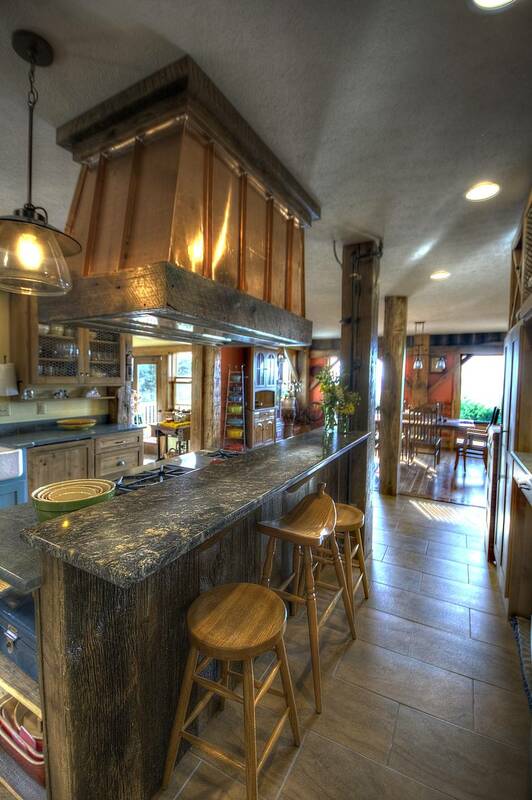 In the four decades Lehmer has been in the barn business, he has seen the taste for weathered wood expand beyond country homes to celebrity estates and stylish eateries. He has supplied wood for Robert DeNiro since the 1990s, when he scoured New York state for barns using the actor’s private plane. He’s put up a collection of barns on the Oscar winner’s property, and some of his finds have been used in DeNiro’s New York City restaurants. 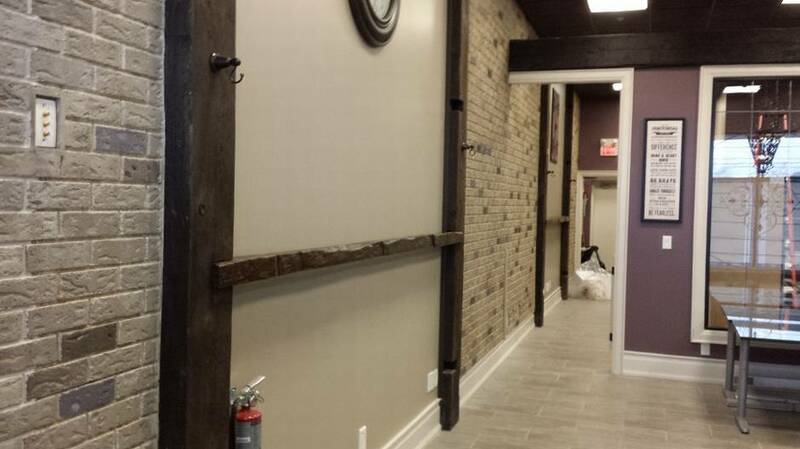 The tall timber aesthetic is timeless and transcends trends, Lehmer says. Those who live in full barns make them modern through decorating with metals and other contrasting materials, while squeaky clean new houses can add character and charm by using patinated wood for furniture, staircases and flooring. April Hershberger designed a floor plan so that the frame wouldn’t have to be modified. To secure superior Canadian frames, Lehmer works with Gary Edwards of Uxbridge, Ont., who scouts barns around the province and takes them down. The duo’s most impressive collaboration can be seen at Big Cedar Lodge, a luxury wilderness resort in Missouri, where a series of Ontario barns have been transformed into a shooting range, clubhouse, golf pro shop and welcome centre. Lehmer is currently preparing two more barns to go up at the resort. It took Edwards and his crew two weeks to dismantle the Jerseyville barn. He carefully labelled each piece with an engraved aluminum tag indicating its place and purpose. A diagram and several photos helped complete the puzzle. The wood was then loaded onto one flatbed tractor-trailer and moved to Lehmer’s shop for cleaning and repairs. The actual barn raising took a week, including resurrecting a second one from Prince Edward County, Ont. to be used as the Hershbergers’ garage. 'The history is what makes this place so special,' says April Hershberger. April Hershberger designed a floor plan so that the frame wouldn’t have to be modified. The result is a stunning open-concept house on top of a ridge in the Appalachian Mountains, with a seven-foot-by-seven-foot window that looks out on Mount Davis, the highest peak in Pennsylvania. The house features an impressive great room with a 30-foot fireplace and a third-floor loft that offers an up-close look of the rafters. A vintage Crown Mason jar that Hershberger found in the barn when she visited Jerseyville is on display, filled with original square-head nails pulled from beams. “The history is what makes this place so special,” says Hershberger, adding that pitchfork marks and engraved initials can be seen on some beams. “We love anything with a story.” Bathroom tiles with a maple-leaf motif pay tribute to the barn’s Canadian roots. Not everyone has the space or inclination to resurrect an entire barn. 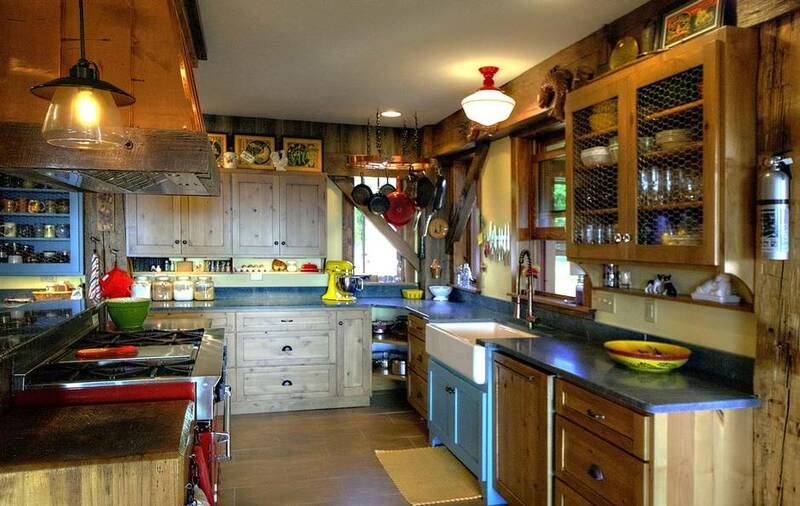 For just a touch of the farm aesthetic, consider an accent made of antique wood. These pieces are by Toronto-based Rebarn, which ships across the country. 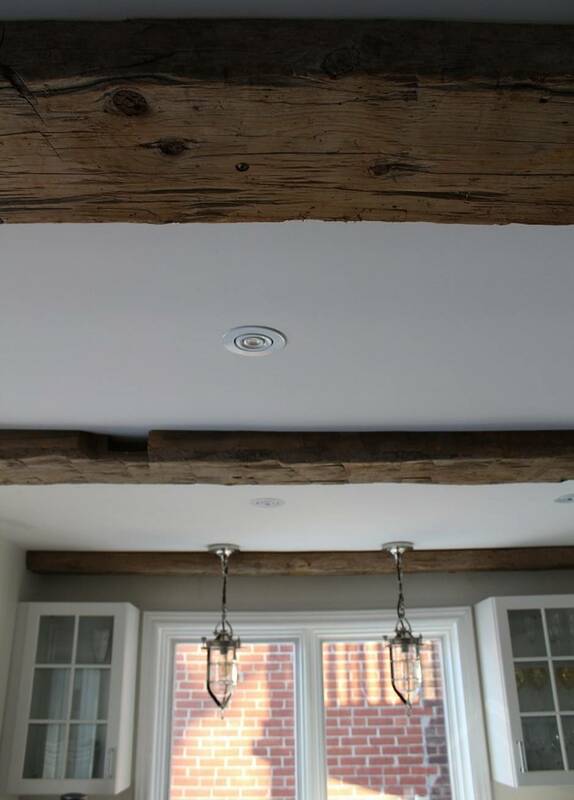 Reclaimed barn beams become living room focal points. Chunky, rustic mantles are well suited to stone fireplaces while sleek, slab-style mantels compliment contemporary spaces. Old barn flooring made of hemlock and pine can be revamped nicely, while ash or oak beams resawn into lumber produce extra-wide floor panels. 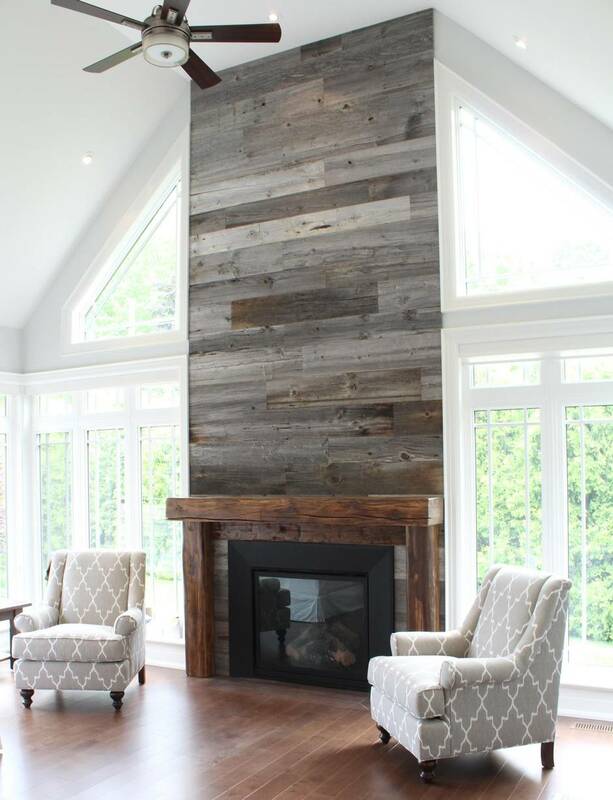 Grey barn siding is also popular and makes for panelled ceilings and accent walls. They don’t offer support, but they make a statement. 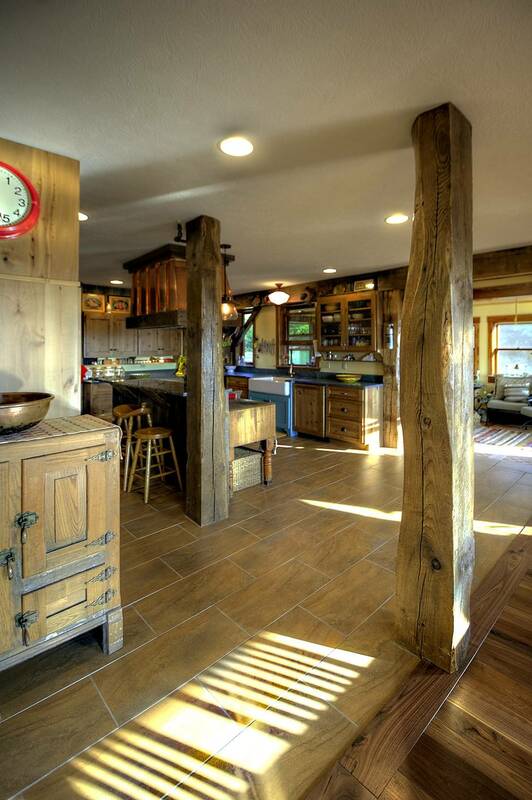 Rustic posts and beams can be used to finish a room; antique wood can be added to the ceiling to recreate rafters. 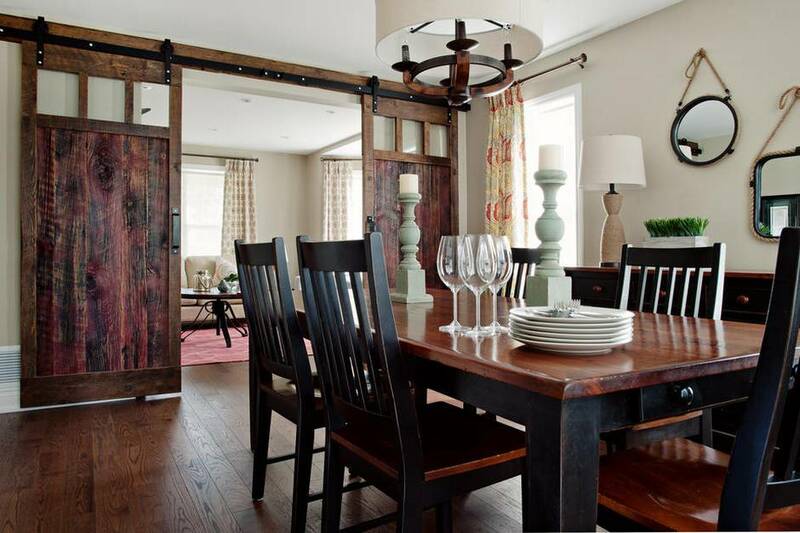 Sliding barn doors are ideal where swinging doors run the risk of interfering with furniture and feng shui. Refurbished originals or new creations using antique boards are both options.